Here at RGB Solutions, we like to think left of centre, outside the box, dynamically and creatively to craft solutions which your competitors haven't thought of so you're ahead of the curve. There is as much beauty in simplicity as there is in complexity, and as you'll see, we enjoy a challenge. Creative solutions to difficult problems. That's our mantra. We use a creative approach to deliver your needs, specially customised to achieve key business goals. Get access to lightning fast speeds on enterprise grade Australian servers, optimised for your website and business needs. Work smarter, not harder. Start using Office 365, the world’s most popular set of productivity tools for businesses, used by 1.2 billion people. Devising specialised solutions for difficult problems to enable you to stand out from the crowd and engage your customers. A unique approach to Search Engine Marketing that uses innovative strategies to deliver the game-changing results. Out-perform your competition through our strategic website optimisation solutions – we work with you to accelerate your sales. 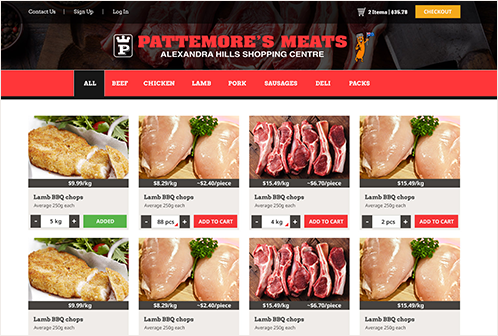 Unlike any other online butcher, we were able to devise a user interface which allowed Pattemores customers to not only order by the kilogram, but also by the individual piece. By using an entirely custom front and back end, the customer experience for visitors is truly second to none. 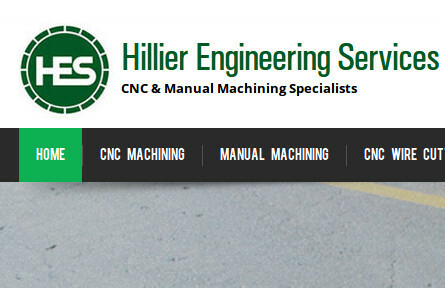 Established in 1988, Hillier Engineering has a long and rich history in the industry and it was our job to not only show case this, but also put them on the digital map that is Google. By introducing a menu that related specifically to the services they provide, highlighting their ISO certification and their more than 30 year history, we achieved a smart and simplistic design whilst also putting them on the first page of Google for many of their top key words. 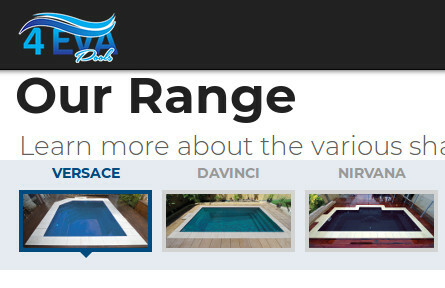 After a great deal of research we noticed almost all pool builders websites simply didn't engage their customers and worse still, were often difficult to navigate, obtain prices and understand size dimensions. We solved this by providing 4 Eva Pools visitors with an easy to navigate carousel, clear pricing, pool shape and size information within one simple page. 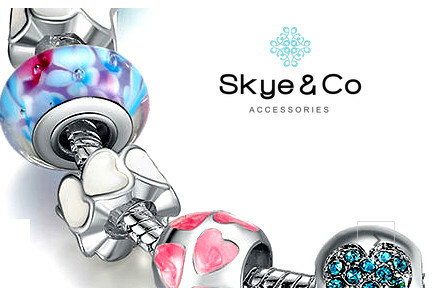 With an amazing array of Bracelets, Charms, Earrings, Necklaces and Rings; simplistic and clean design was the order of the day. Built on the Wordpress & WooCommerce platform, this easy to navigate website is designed to drive sales from the very beginning.